This roundup is a couple of days late but if you’ve read the past few posts you know I was busy attending my first BlogHer conference in New York City. 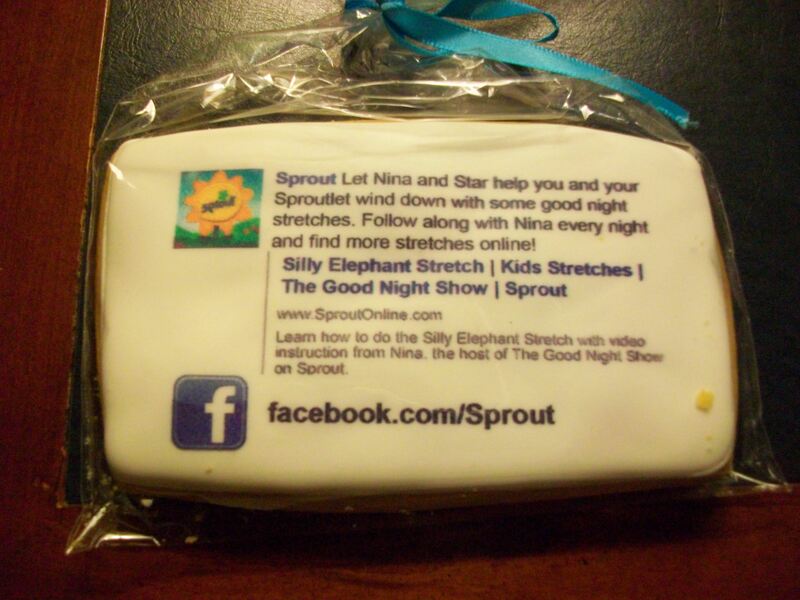 The picture above is one of the cute cookies being passed out at the Expo. There’s one more post planned on the conference discussing likes and dislikes or learnings. But before that I wanted to share some of my favorite reads from the week. My husband and I debate over whether to use milk or water in the scrambled eggs. That and more is covered on this article about cooking eggs a variety of ways at Savings.com. Lazy Man lists 10 ways to save at the movies. I learned at BlogHer there is a new version of Avatar coming to theatres later this year. As an Droid owner, I was very interested in this list of 20 Android budget and personal finance apps from Christian Personal Finance. Not Made of Money and Saving and Giving remind us to start saving now for Christmas (if you haven’t already) with their respective articles, 7 ways to prepare financially and 7 was to make Christmas affordable. In case you encounter this problem, here are 10 things debt collectors aren’t allowed to do from Financial Highway. Money Crush writes about one of my peeves which is advertisers promoting payment amounts instead of the purchase price with the question of how much is it? Learn how to simplify your life at Frugal Zeitgeist. Trying to keep cool in the summer heat? Frugal Girl has cool recipes for hot days. Five Cent Nickel shares how to recover from financial betrayal. It’s not really a carnival but I was interviewed by Since my Divorce for a series of posts. The first one is here. 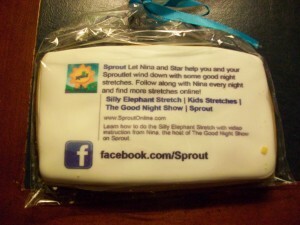 Well thank you very much for the link :), glad BlogHer was so awesome.